Today I definitely want to tease the female consensus. 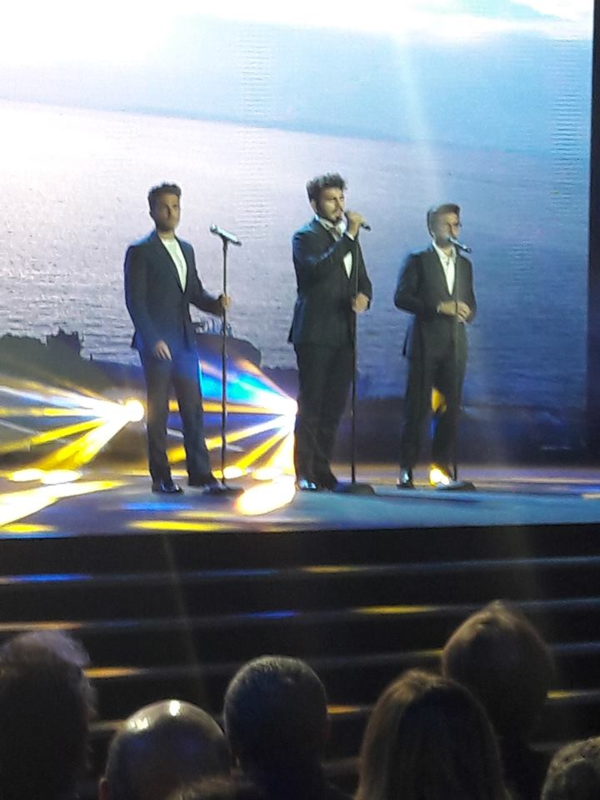 We all know that Piero, Ignazio and Gianluca are very good, and it is for all that we admire them a lot. But today I want to confirm another thing that is obvious to all ……. BUT HOW BEAUTIFUL IS OUR GIANLUCA ??? He is a very sweet and sensual beauty, but it is not only an end in itself, because all of us know that behind that beautiful face there is also an incredible voice, which goes deep into you and amazes you. In reality, IL VOLO are all three handsome guys, but Gianluca has a style and elegance, for which he could be also a beautiful model or even a handsome actor. These days, then, were published beautiful black and white photos that show Gianluca in all its beauty. The shots were made by photographer Pier Costantini. Those eyes, so beautiful and sincere, that can scrutinize you but that have also been often witnesses of warm tears coming from emotions that come from the heart. That smile, perfect and disarming, blazing with perfect teeth. These beautiful shots, have managed to make a very serious image of Gianluca, a thoughtful but charming man. In reality, even when Gianluca lends himself to a simple selfie or to some shots made by fans, the photos are just as beautiful, perhaps less artistic but very natural and the beauty of Gianluca does not suffer at all. This is Gianluca, a really nice guy, but also sincere, elegant, proud, sweet, sensual, generous and affectionate. 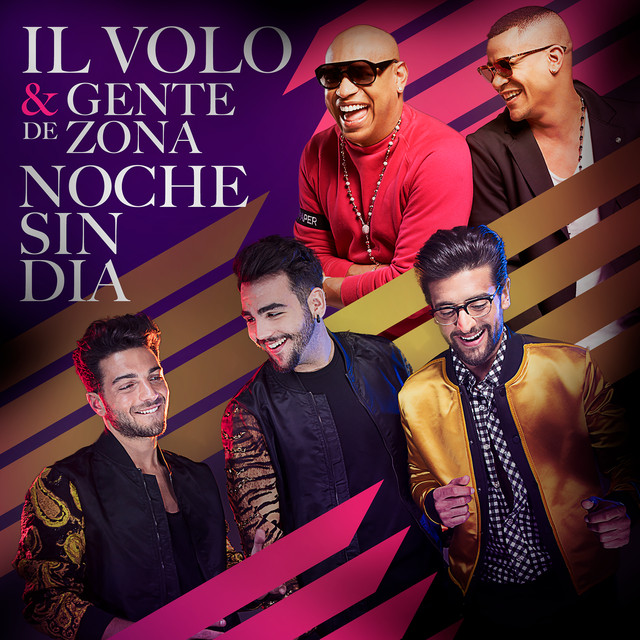 Previous PostIL VOLO to DON FRANCISCO TE INVITA by DanielaNext PostDancing with the Guys! Yes, Joan, they also approach me. Gianluca is just perfect! Anema e core! Daniela, he is simply gorgeous and those eye are beautiful. IHe reminds me of Dean Martin in looks, charm, and voice. Victoria, Dean Martin was definitely a very good, beautiful and elegant man …. and Gianluca is on his way ……. what about …. Italian descendants !! I agree with everything you said. He could very well be a model or an actor, but let’s hope he’ll keep singing through all of it. May life bring him whatever he wishes for. Rosa, I think that its predominant feature is the beautiful voice and I think that he will continue absolutely on this path, but certainly everything else is not just contour …. it is very very pleasant !! And his voice is like a velvet caress–melted chocolate! Penina, it’s exactly like that, a good chocolate that warms you up and brings you so much sweetness. Gianluca is not only elegant and handsome and talented, he has the most sincere and dazzling smile I have ever seen. Yes Lynn, as if he did not have enough good things, also has a really dazzling smile. Wow Daniela! You have summed Gianluca up so beautifully. He is a real Italian treasure and very much loved and appreciated! Grazie mille! Ineke, as I was writing this post, I was also thinking of you as you read it. I knew you would have appreciated !! Beautiful pictures ! Oh those eyes & that smile ! How I wish they had their own cologne’s ! They definitely could be models as well ! Beautiful boys !! Yes Chris, they could certainly be models, but as Rosa says, we hope they will sing for a long time. Their own colognes, ooh, I like that idea! 🙂 Make some for women and we can say we are wearing our favorite guy! Spot on Daniela, well said. I find each young man has a lovely smile & I allsways enjoy Ignazio’s sense of humour as well. Each one is special & as far as I am concerned no one can match their voices, they far surpass all other singers. You’re right, Loretta, their voices are unparalleled, they are magnificent and each of them has special qualities that makes them love even more. But their strength is definitely a trio: IL VOLO. Love your phrase “they far surpass all other singers”. In my opinion they are the best ever, but you put it so much better. Lynn, it’s just a pure observation of reality. I absolutely agree with you, Camille. Nice tribute to Gianluca. He really is drop dead gorgeous, but he does not seem spoiled or conceited. Instead he is as beautiful inside as he is outside. May they all three stay that way forever. Janet, unfortunately I do not know him personally but I have dear friends who know him and have attended and assure me that it is absolutely as it shows, even very disarming. Gianluca is very sweet and his tender heart is easily touched. As you mentioned also Daniela, he does have an incredible voice and added to all his other blessings, he has beautiful hair! Yes Margaret, Gianluca is really a set of really beautiful elements, but what would they be without a really sweet and good heart? and he also has this! I cannot resist a little input here. Normally, I ignore talk on this sight about the guys looks but have to refer to the comments about eyes. Some of you will probably agree with me on this. I know that the photos are very nice looking and once in every 100 photos they catch his eye color. But when you have a chance to stand next to him (or sit as we did) with him 18 inches away his hazel eyes almost jump out at you. I don’t usually pay any attention to guys eyes but this was really different. That has been confirmed time and time again. I have not yet had the pleasure of seeing Gianluca so close, but some of my friends, especially Maura Pucci, confirm everything you could personally see.